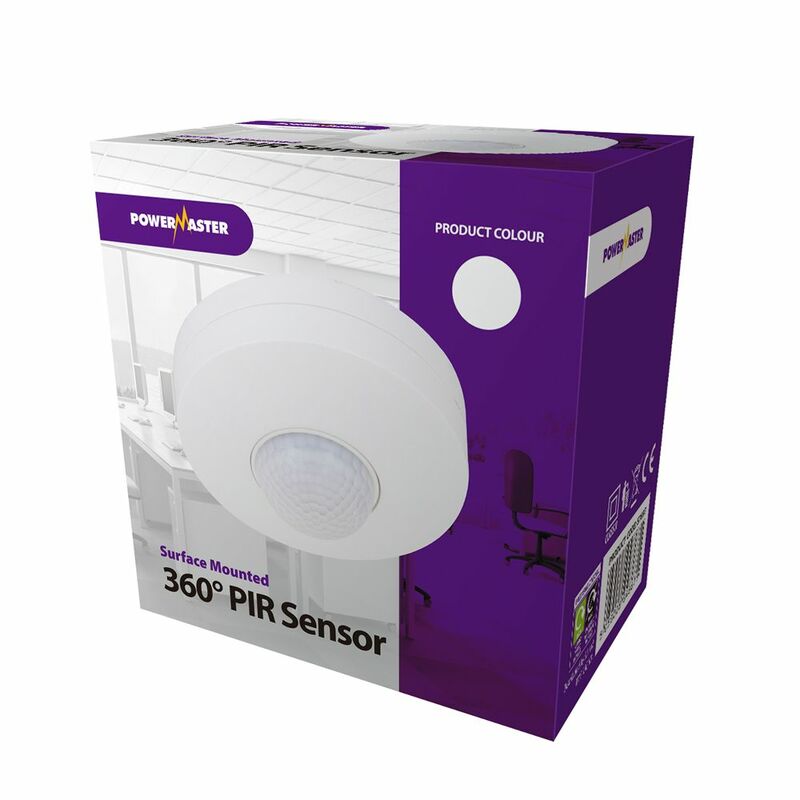 The advanced white 360° Surface-Mounted PIR Sensor from Powermaster is perfect for adding additional security as well as peace of mind to your home. For indoor use, the surface-mounted PIR Sensor can be added to your spotlights as well as your track lighting and will switch these on automatically at the detection of movement. Gone are the days of light switches. 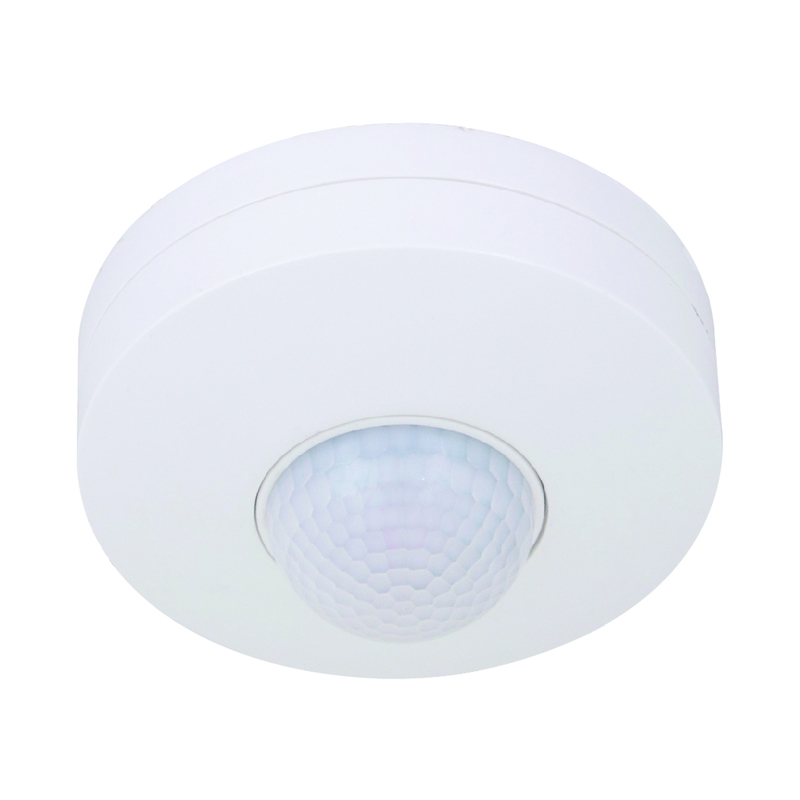 Just install one of these handy PIR sensors and your lights will switch on as soon as someone enters the room. To adjust the motion sensor simply unscrew the top and adjust the Sensitivity and range of the PIR (SENS), the duration the light stays on (TIME dial) and the brightness at which the PIR sensor is triggered (LUX). Thanks to its surface-mounted design and its white finish, the PIR sensor blends in perfectly and will not clash with your interior.